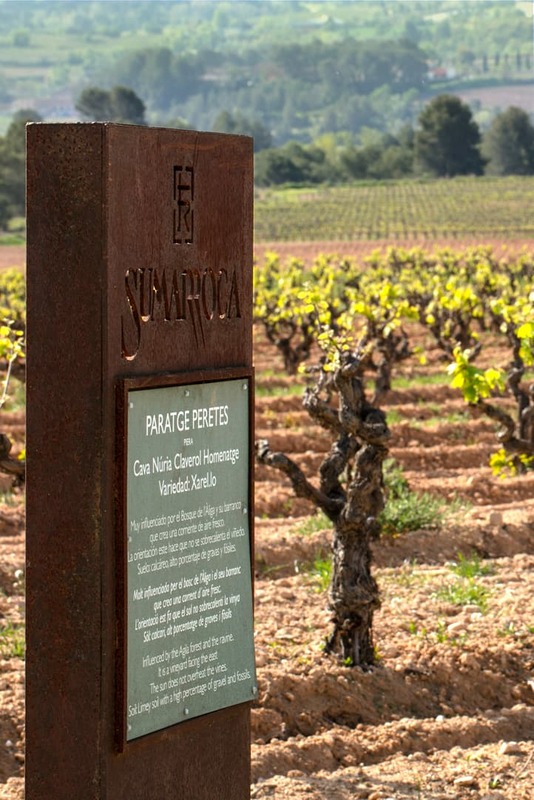 Sumarroca currently boasts 465 hectares and three estates located in the most prized areas of the region: Banyeres del Penedès, Subirats, Sant Sadurní d’Anoia and Monistrol d’Anoia (Alt Penedès). 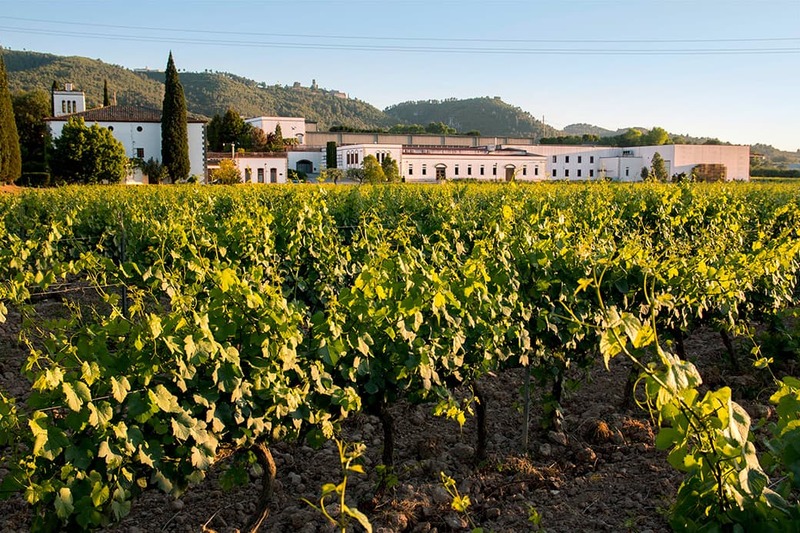 These three estates are further divided into more than 100 plots that together produce more than 20 different varieties of grape. 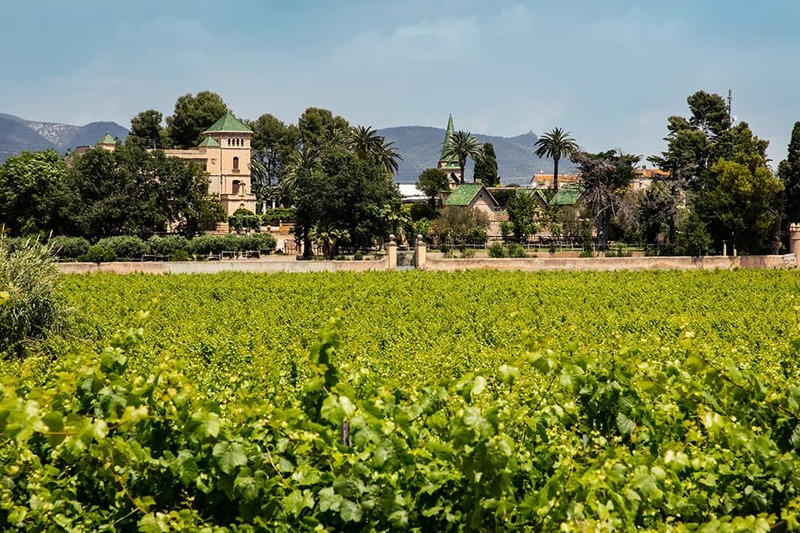 Heretat Sabartés is a modernist palace dating from the eighteenth century in the heart of the Penedés region. Located in Subirats, this beautiful former paper mill dates back to the end of the fifteenth century. Located in Monistrol d'Anoia (in Sant Sadurní d'Anoia) and covering an area of 403.8 ha. 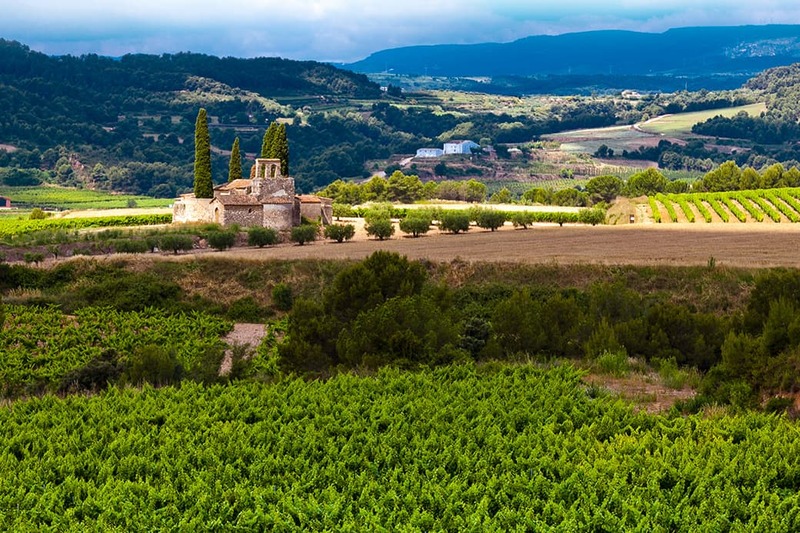 The best vineyards for our cava: Rosendo, Cols and Peretes.